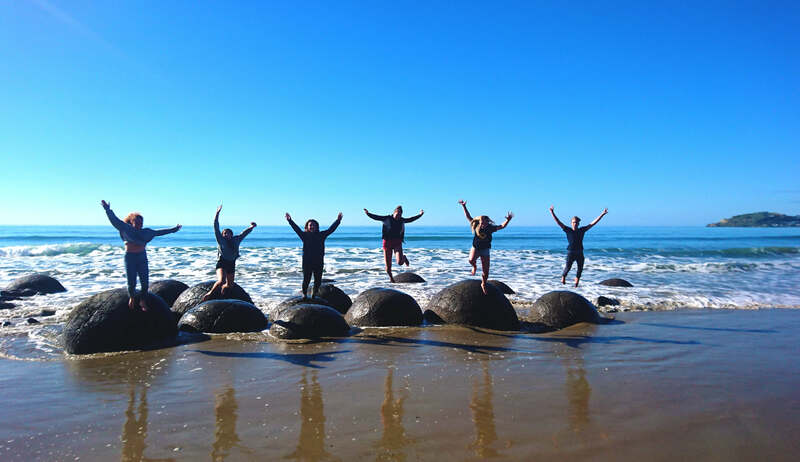 Thermal pools in Hanmer Springs, scenic Lake Tekapo, interesting Dunedin, exciting Queenstown and stunning Westcoast – this tour gives you the chance to experience the best what the South Island has on offer. The tour combines city activities with awesome fun adventures. Additionally, to an exciting group programme participants can book extra adventure activities. 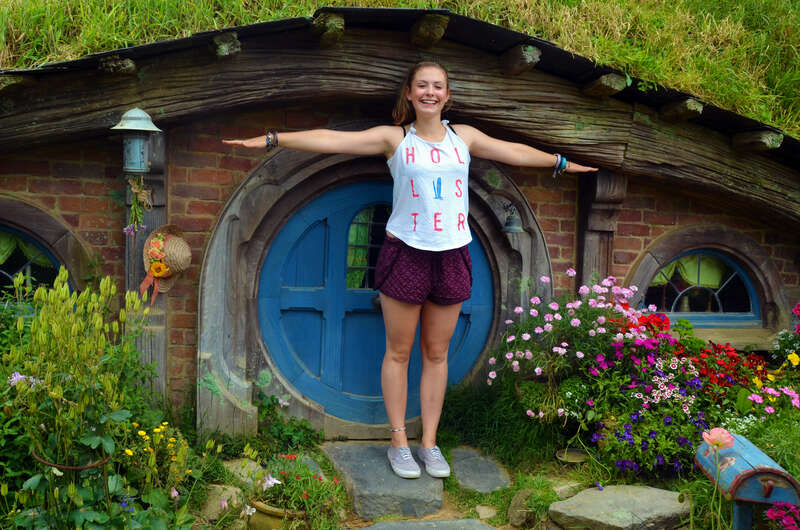 This tour can be booked on its own or together with the North Island Experience Tour for a comprehensive and fun exploration of New Zealand. Enter the draw to win a Free Extra Activity. Pre-tour overnight option for NZ$195: If you live in Wellington, you can book our guided pre-tour overnight option. Inclusive: Transport from Wellington to Nelson by ferry & bus, plus 1 night supervised accommodation in a hostel in Nelson the night before the tour starts.